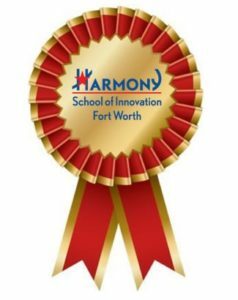 https://harmonypublicschools.network/hsifortworth-new/wp-content/uploads/sites/96/2019/02/logo-hsi-fortworth-white-1.png 0 0 Central Office https://harmonypublicschools.network/hsifortworth-new/wp-content/uploads/sites/96/2019/02/logo-hsi-fortworth-white-1.png Central Office2018-01-23 15:20:222018-01-23 15:20:22GATE (Gifted and Talented Education) Announcement! 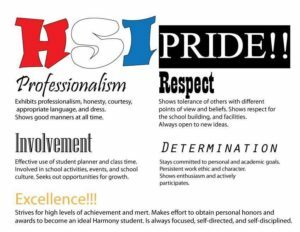 We will be celebrating our students’ achievements of the first semester during the school day on Thursday, January 18th. Parents are welcome to join us during the award ceremony. We are excited to announce open enrollment Season! We take pride in offering high quality, rigorous and STEM based program where we educate tomorrow’s leaders for free! Join the STEM movement and apply today! 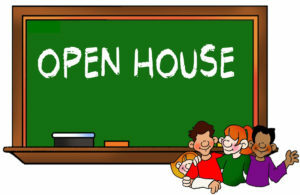 If you want to learn more about our school and educational programs, you may attend one of our open house sessions. We will also provide school tours during school hours. 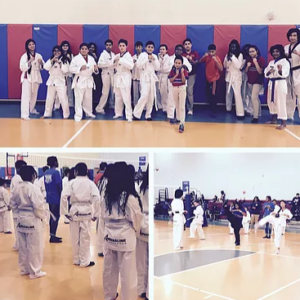 Click here to sign up for a school tour while classes are in session. The application window for the 2018-2019 school year is now open and will close on February 10, 2018. All applicants and their parents are invited to attend.